Real estate PPC ads are one of the best ways for realtors to build their brand and generate new leads, particularly on social networks. Many realtors are finding great success using real estate PPC ad strategies that target homebuyers on Facebook, Twitter, Pinterest, and other social networks. Getting started with social PPC ads is easy, but it can be a little more difficult to generate qualified real estate leads that lead to actual home purchases. Here are six tips that will help you create real estate PPC strategies that deliver actionable leads. Jumping into PPC advertising without doing market research is not going to get the results you want. Research to find out about your target customers and their demographics, the home features and neighborhoods they are looking for, and the language they use to search. Once you know the keywords that homebuyers use, you will be able to plan your real estate PPC strategies to precisely target your desired audience. PPC ads are an ideal marketing tool for realtors, because you never have to worry about exceeding your real estate agent advertising budget. You only pay for actual leads (in the form of clicks), you can precisely set the amount you are willing to spend, and you can stop campaigns instantly, at any time. Don’t try to maximize your spend on a single session. Instead, set a realistic budget that will allow you to run campaigns on multiple days and times. The large real estate companies and directories have driven up the costs of bids for the most popular real estate keywords, pricing them out of the reach of most independent realtors. Instead of blowing your budget on a few high-priced real estate PPC ads, bid on local, neighborhood-specific keywords. This is one of the most useful tips on real estate PPC ad strategies because it delivers several benefits. Using local keywords reduces clicks from people interested in properties that are out of your area, and helps you reach qualified property buyers who are interested your specific region. Also, local real estate keywords are less expensive, so you can run more campaigns to increase your returns. One of the factors that real estate agents advertising with PPC ads sometimes overlook is the importance of having a compelling call to action. Use a clear, strong call to action that directs viewers to get in touch with you. Including the same clear call to action on your PPC ad and landing page can significantly improve your conversion rate. When customers respond to real estate PPC ads, they want to be taken to the exact listing or neighborhood that they clicked on. Sending leads to your home page will simply waste your advertising spend, because visitors do not want to waste time searching through your website. Instead, create dedicated landing pages for each of the keywords used in your PPC ads. Real estate agents advertising with PPC ads have found that making a few adjustments to the headline, images, or text can turn a poor performer into a click magnet. Run several versions of your PPC ads, changing up the different elements to see which generates the best response. If you would like help creating effective real estate PPC strategies, call on For Sale Marketing. 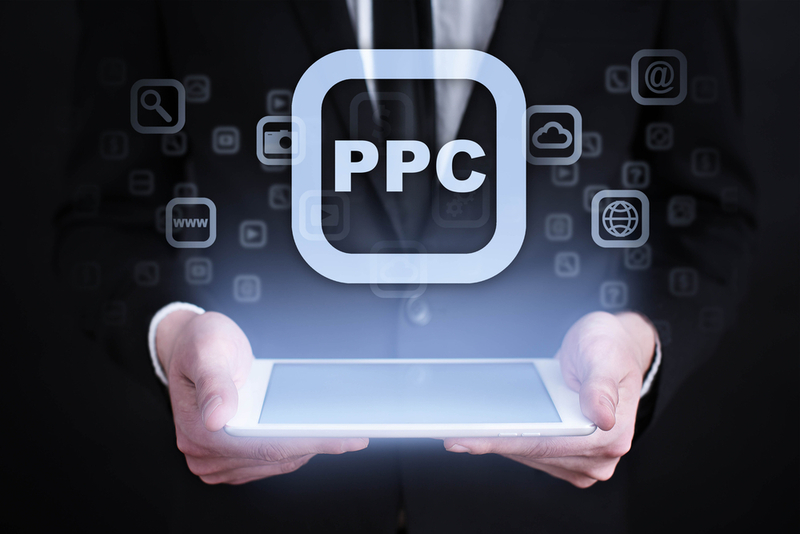 We will help you with every step of your PPC advertising strategies, from setting up your ads and advising you on bidding strategies, to running your campaigns. We can provide you with expert keyword research, dedicated landing pages, and more – everything you need to run real estate PPC ads that generate actionable leads. Contact us at For Sale Marketing today at 954-779-2801 for help creating real estate PPC strategies that generate actionable leads!